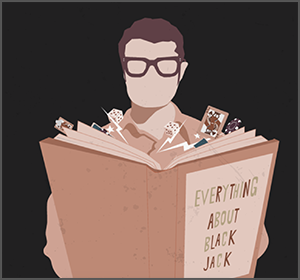 Online casino GoWin has created an interactive story about tech wiz and blackjack mastermind Keith Taft. 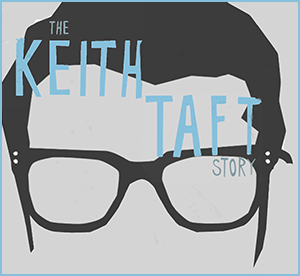 The Keith Taft Story is one of the most interesting narratives you could read online today. It helps that the site is so well-designed and animated, but Taft’s story is strong enough on its own. It’s surprising that it hasn’t been made into a movie yet. If you don’t know who Taft was, he basically created Google Glass 40 years before Silicon Valley tried the same thing. 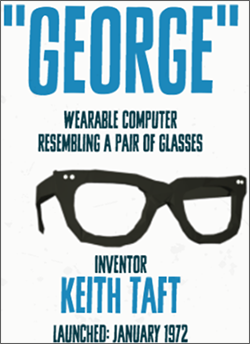 He also created an intricately-connected, wearable computer in the 1970s. Taft wasn’t trying to sell technology to the masses, he was using for his own personal gain: to win at black jack in Las Vegas. 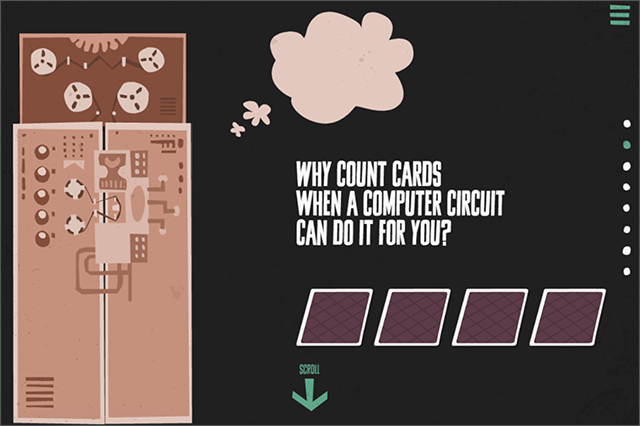 Taft’s invention involved tapping his toes onto wires in his shoes while counting cards at the blackjack table. This sent a signal to a homemade computer that was strapped to his chest. Finally, the computer would send signals to his glasses telling him when to bet big. The story of how Taft accomplished all of this is told through stunning animation at GoWin’s website. The narrative is broken up into multiple chapters, but you can read it all fairly quickly by scrolling through. It gives insight into Taft’s personal history and technology/gambling skills, and the web design itself is worthy of praise. 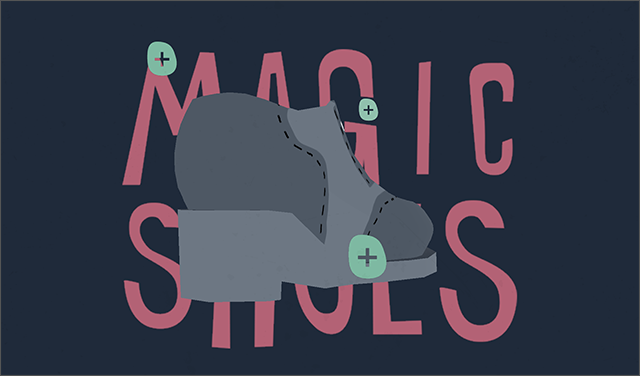 It’s a great story and a great site that’s worth checking out immediately.